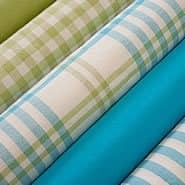 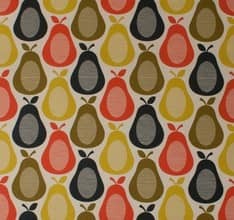 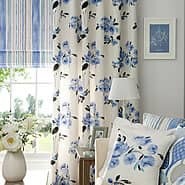 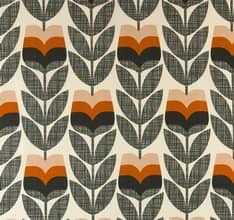 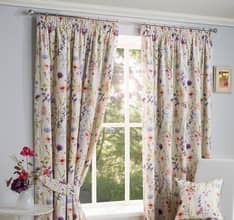 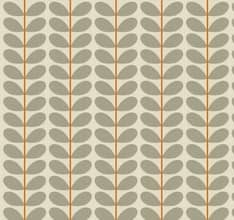 Alderley is a stylish print with a Scandinavian influence. 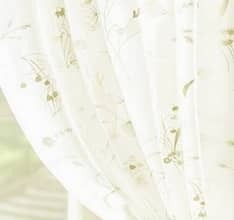 The light linen coloured canvas is printed with a leaf shaped motif. 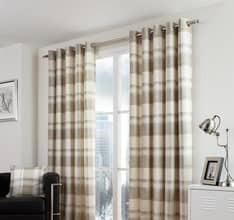 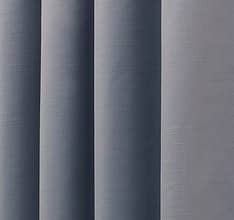 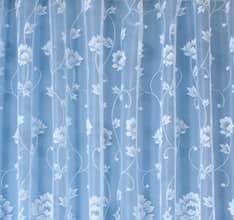 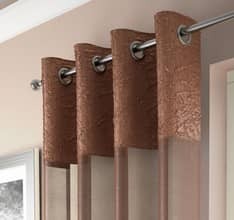 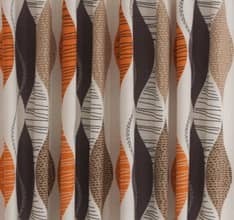 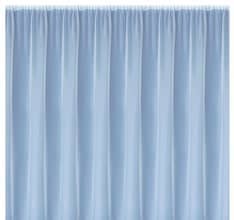 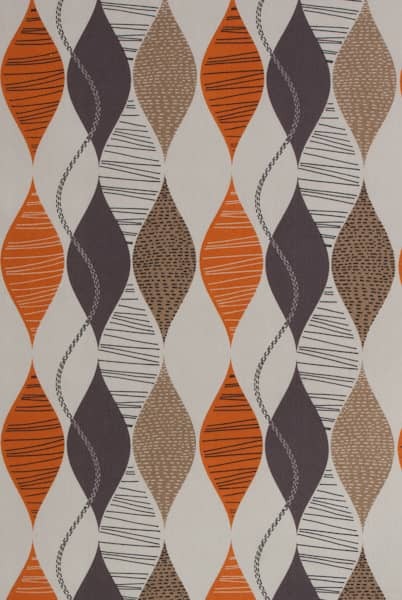 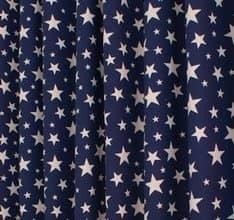 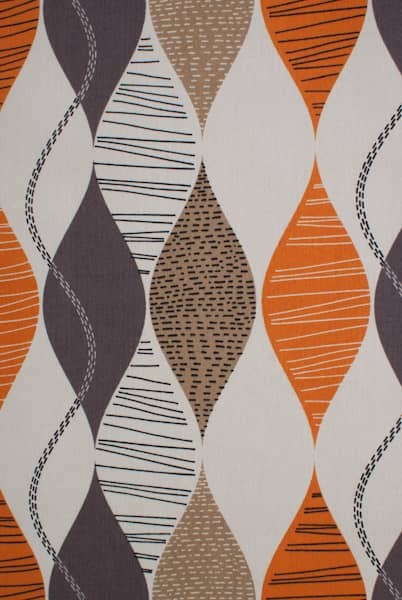 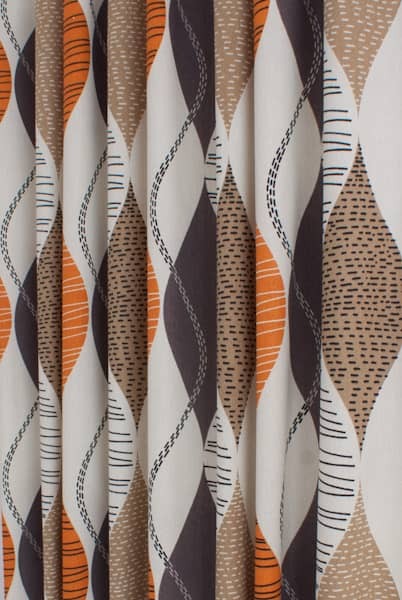 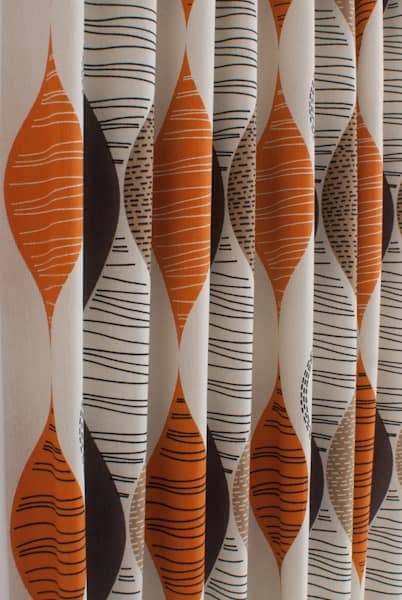 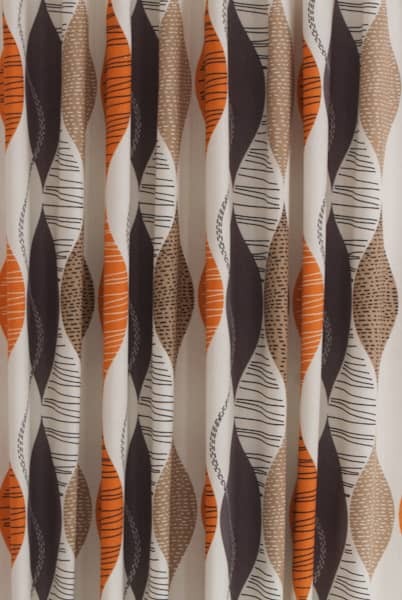 A contemporary fabric with a retro vibe, this curtain will add life to any interior. 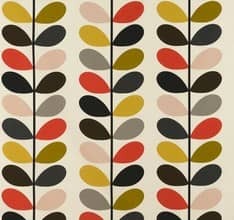 Part of The Delamere collection, this fabric co-ordinates perfectly with Autumn Leaves, Cedar and Maple.